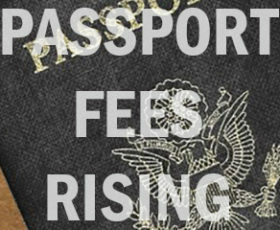 Passport fees for many passport services are set to rise on April 2, 2018. On that date, the fee for Passport Acceptance Agent service will rise from $25 to $35. Will this fee increase impact you? How Expensive Are Other Countries’ Passports?